In addition to IPP2, the DRAGON-X provides 16.5 stops of dynamic range, 5K resolution up to 96 fps in full format, and 120 fps at 5K 2.4:1. 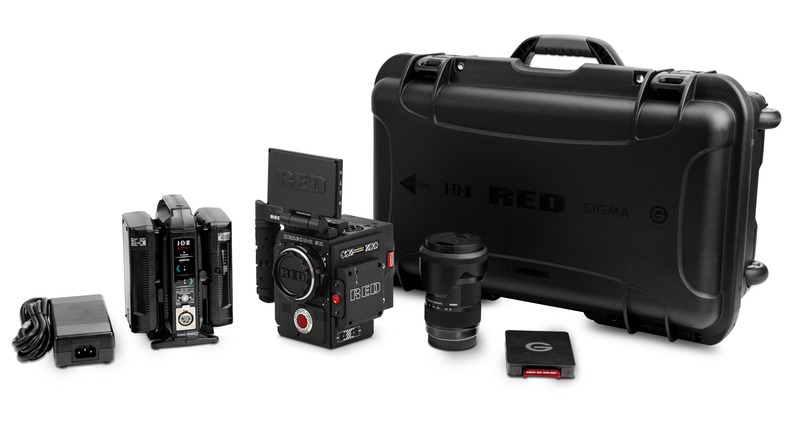 Consistent with the rest of RED’s DSMC2 line-up, DRAGON-X offers 300 MB/s data transfer speeds and simultaneous recording of REDCODE® RAW and Apple ProRes or Avid DNxHD/HR. 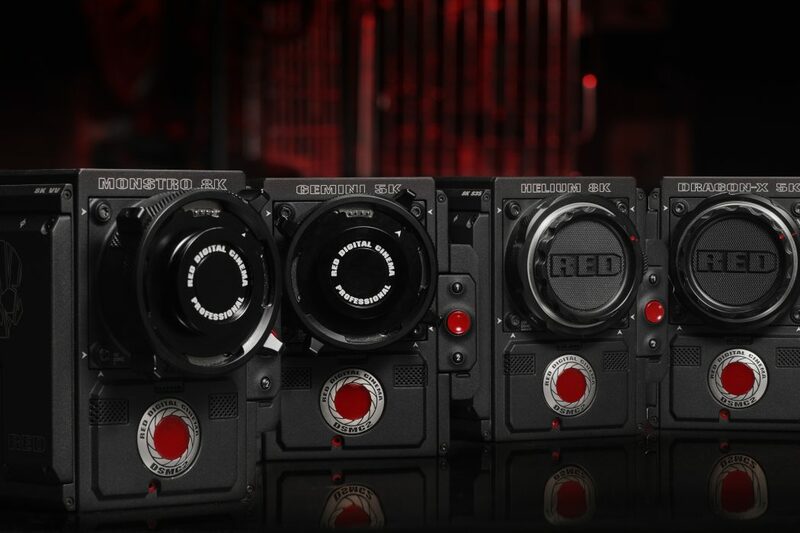 RED also announced the new DSMC2 PRODUCTION MODULE. Designed for professional shooting configurations, this accessory mounts directly to the DSMC2 camera body and incorporates an industry standard V-Lock mount with integrated battery mount and P-Tap for 12V accessories. 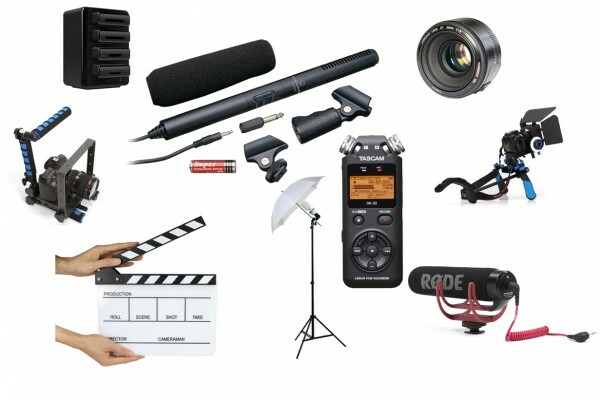 The module delivers a comprehensive array of video, XLR audio, power, and communication connections, including support for 3-pin 24V accessories. It has a smaller form factor and is more lightweight than RED’s REDVOLT EXPANDER with a battery module. 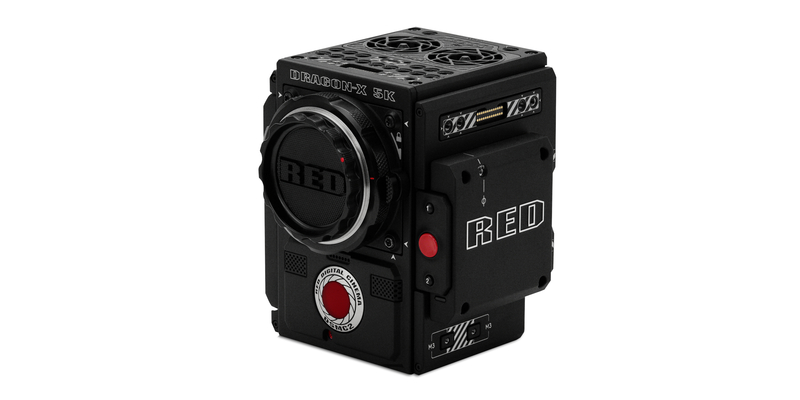 SCARLET-W owners may upgrade to DSMC2 DRAGON-X for $4,950 / €4,600 / £4,050 through RED Authorized Dealers or directly from RED. SALE – Instant savings of up to $150 on Sigma!